There is nothing like admiring the look of your brand new carpet flooring. However, dirt and debris can quickly put a damper on your new carpet. Use the following tips to maintain your carpet flooring and keep it looking beautiful for years to come. The first step to maintaining your carpet is to place doormats at every entrance of your home. You want to use both indoor and outdoor mats to protect your carpet. Another option is to make it a rule to remove shoes before entering your home. Use a carpet protector spray to keep your carpet safe from residues, spills and debris. You want to apply the protector on a regular basis to keep your carpet from wearing down. The protector should also be applied right after a professional carpet cleaning. Vacuum your carpet on a regular basis to keep dust, dirt and debris from building up. The high-traffic areas should be vacuumed two to three times a week. You can vacuum the areas with less traffic just once a week. It is important to remove spots and stains immediately to keep them from settling into your carpet. Use a spoon or knife to gently remove solid food before working on the stain itself. 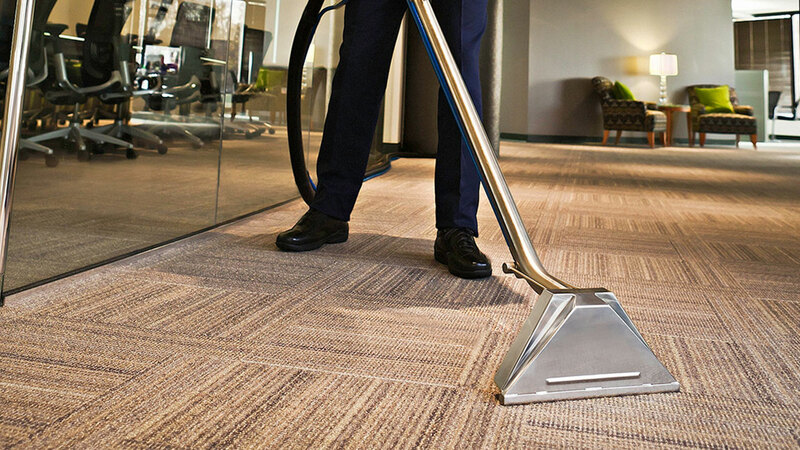 You want to use a cleaner that is designed for your type of carpet. You should perform a deep cleaning in all high-traffic areas every 12 to 18 months. This removes any dust and debris you may have missed during your regular cleaning sessions. Another option is to hire a professional cleaning service to deep clean your carpet. When you rotate your furniture every few years, you are sure to find dents in your carpet. It is best to rotate your furniture every few months to protect your carpet from permanent damage. You can also place area rugs on your carpet to hide any dents from heavy furniture. Many people are overwhelmed by having to decide what type of insulation they want to use in their new home, or what type to use in an insulation upgrade in their current home. It’s important to look into the benefits of different types of insulation. This will help you make an educated decision that will be beneficial for your home and budget. Spray foam insulation is a method of insulating your home. It is extremely cost effective over the course of many years. Constructed from isocyanate and polyurethane, spray foam insulation is applied as a soft material. It expands and hardens as it dries. You have the option to select from open-cell insulation and closed-cell insulation. The open-cell form is much more dense and less expensive. It provides a sound dampening result. Let’s take a look at some of the key benefits of investing in spray foam insulation. Spray foam provides more insulation than any other product. This is because of its ability to expand after it is applied. You can get this product into all of the nooks and crannies of your basement, attic and walls. Your energy bills will be significantly lower thanks to spray foam products. You could experience energy savings of 50% or higher. Most other products will only decrease your energy costs by about 30%. When you have cracks and gaps in your home, this allows more than just cold air to seep in. You could be letting moisture and water into your home. This moisture can lead to mold growth in your home. It could also rot the wood structure of your home. Spray foam insulation is water resistant. There is no source of food that mold could use to grow on the spray foam. Spray foam solutions will last you as long as the house is around. There will be no future need to insulate. You’ll never need to remove the insulation to see if the structure of your home is sound. When your construction company has been hired to build a new development, you may work quickly to establish all of the utilities needed for safety and comfort. Along with paving the way for gas and electrical services to be run through the property, you also may be in charge of finding and accessing a source of water for the development. However, freeing up water for the new construction project can be challenging when you encounter a difficult drilling environment. When you hire a company for dredging, drilling, and well repair cabarrus county nc construction company owners like you could make accessing the water easier and bypass dangers that could compromise its safety. Depending on where the new development is being built, you may encounter soil conditions that are difficult or near impossible in which to drill. Some types of soil like clay can be packed in like rock during dry weather conditions. Other types of soil like sand and sediments can run like powder when you are trying to drill through it. It will quickly fill any hole that you make with your equipment. The challenge in accessing water under the soil lies not so much with breaching the ground than it does removing the materials standing in between your machinery and the water. You need to remove the soil before you can gain a clear path to the underground water and thus bring it to the surface where it can be purified and used. The company that you can partner with today specializes in drilling through and removing all types of materials in the ground in order to access drinking water. It can dredge into the ground, remove the soil as it digs, and then create a clear path for your company to establish water services for the development. Your AC can provide you with a lot of comfort in the summer months. Similarly, your heat will add warmth during the winter months. Your HVAC system needs to be cared for all year long. There are a number of ways to make sure of this. Air filters should be changed on a regular basis. Think about the last time you changed your filter. If it’s really dirty when you take it out, you may not be changing it as often as you need. If you have a number of people living in your home, and you have pets, you should be changing your filters monthly. 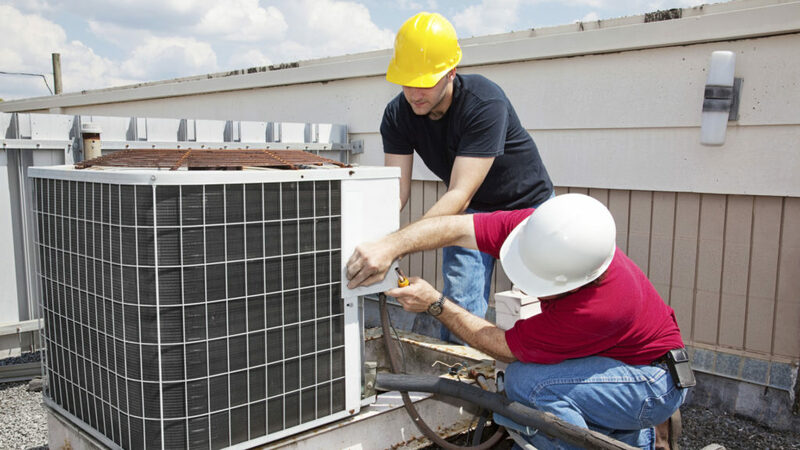 Maintenance is an important part of taking care of your HVAC system. You can have a technician come out to inspect your system, charge your freon, and more. If there are issues, they can be addressed so that you learn about them early on. Often, maintenance can prevent various repairs that would, otherwise, occur. If you need a heating repair Montgomery County TX technicians recommend calling as soon as possible. If you put the repair off for several months, the problem is only going to get worse. You may put unnecessary strain on the system, causing other parts to break, too. This can cause your repairs to be more expensive and comprehensive than if you had called when you first noticed the problem. The United States is home to roughly 140 million houses. A residential-focused exterminator and pest control business conducted a survey across the U.S. last year that found some eight out of 10 American homeowners fell prey to a pest control issue, ranging from finding a handful of ants to full-blown infestation. The best way to deal with pest problems is to take steps to prevent them from happening in the first place. Check out these tips for preventing pest problems. Is the Foot of Ground Directly Outside of Your Home’s Foundation Sloped Downward? Always remember that the soil nearest your home’s foundation should never be sloped towards the ground. This results in water pooling around the foundation, causing decay that can eventually cause serious, irreparable damage to your home’s most important part – the foundation. Make sure the soil or mulch that’s closer to your house is elevated higher than the ground. Decay can lead to a place for pests to enter your home. Around the Bottom and Top of Your Home Are Screens – Are They Tightly Fitted? These screens, also known as soffit vent screens, allow air to flow in and out of your home’s crawl space and attic. They need to be fitted snugly against the holes they cover up so that animals and bugs can’t navigate their way inside your home. Creepy-crawly bugs love to hide under and inside of things. For example, stacks of firewood are bug hotspots. Firewood should never be stacked adjacent to your home. This can result in wood-hungry carpenter ants migrating to your home for food. Countless bugs find their homes in trees. As such, you should remove the branches of all shrubs, trees, and other plants that directly touch your home. To play it safe, cut them short if they’re within a foot of your walls, roof, or windows.